How many different types of macro algae do you see? You didn't ask how many were there...just how many I saw. Got my vote. 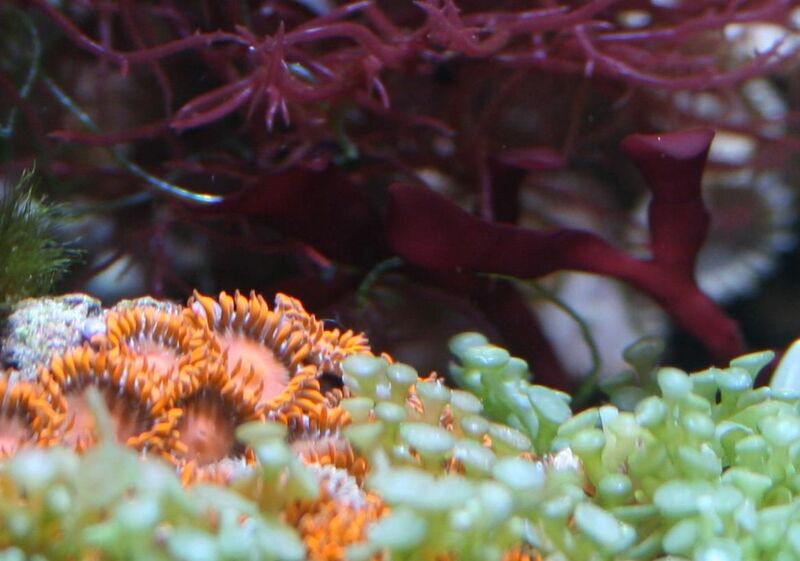 Great shot and nice macroalgae.